How do I see all the characters in a font? 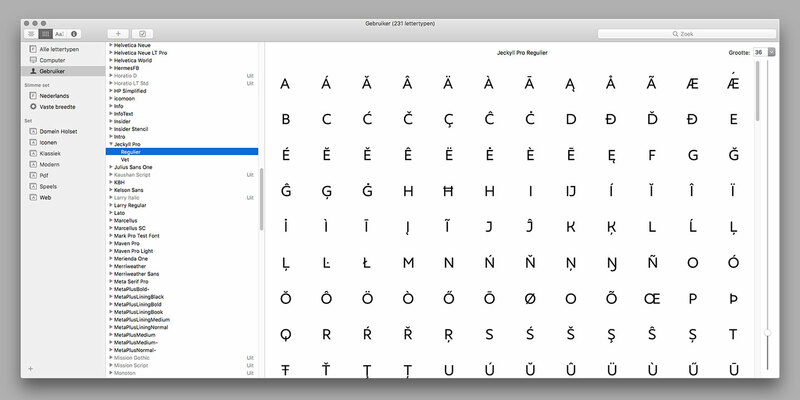 The easiest way to see all the characters available in our font is to use Font Book. It has a view that displays all glyphs provided by our fonts. In Windows, you can use the Character Map tool to view the characters in a font. In Windows 2000 and above, choose Start > Programs > Accessories > System Tools > Character Map. In Windows operating systems prior to Windows 2000, choose Start > Accessories > Character Map. In the Font box, choose a font to view.